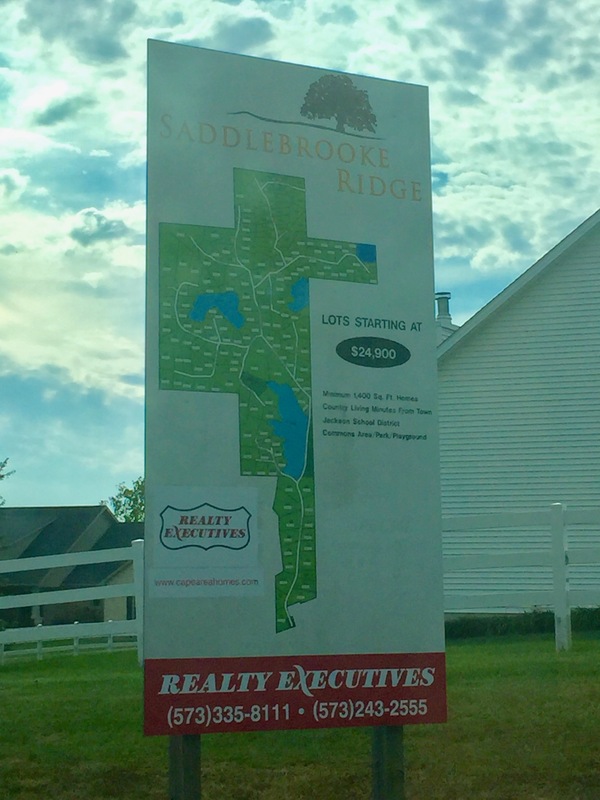 Saddlebrooke Ridge Estates is a picturesque subdivision in Jackson, Missouri, located just two miles south of Jackson Blvd. on the west side of Jackson. 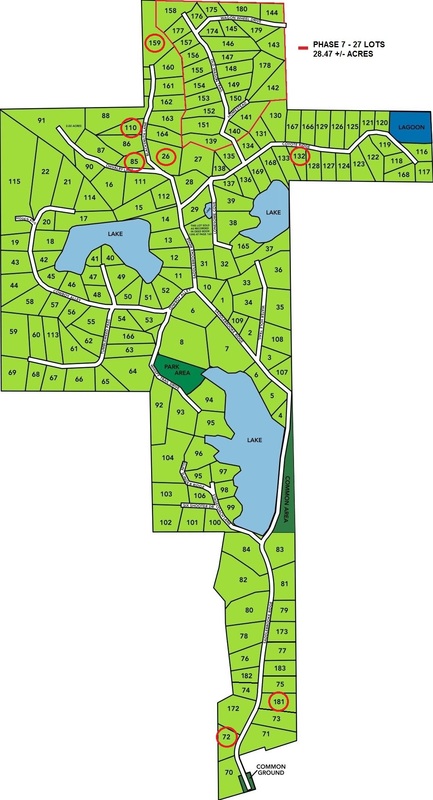 This subdivision offers building lots ranging from 0.65 to 1.97 acres. Prices start at just $31,900.